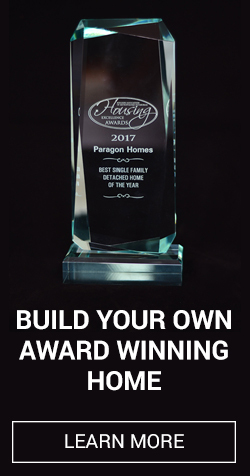 Do you think you are ready to build a new custom home? Maybe you have been shopping for existing homes for a long time, and just can’t find the house that has everything you want in the area where you want to live. Or you might have the perfect home design all mapped out, but you are still deciding on a new home neighborhood or are waiting to sell an existing home. No matter your circumstances, there are lots of factors that can make certain times more favorable when it comes to getting started on a custom home project. Not only do you need to prepared financially, it pays to keep an eye on market trends and federal interest rates. By the end of 2017, real estate market trends showed that prices of existing homes were continuing to go up, and interest rates were expected to follow suit. Federal interest rates don’t always directly affect construction loans or personal home mortgages, but it’s worth talking to your lender or home builder to determine if you are better off not waiting to start your project. If you have school-age children, you probably want to disrupt their school year as little as possible, even if you are building a new home in the same area where you currently live. Depending on the size and complexity of your home design, you generally want to allow 9 to 12 months for your custom home to be completed. So start with your ideal move-in date and work backwards to get an idea of when to start the home design process. As far as builders and contractors are concerned, custom home projects are year-round work. Most people assume that spring is the best time for a home construction project, but rain and mud can be as much of a challenge as cold and snow. If you don’t have any particular preference as far as moving, building a home during the winter can sometimes yield cost savings and better availability for materials as well as less competition for specialty trades. Fair weather and longer days, however, means that a home project can move along a little more rapidly. If you want to build on your own lot, make sure to visit the property in all types of weather to see how it is affected by rain and snow,as accessibility could become an issue. Looking beyond all of the above factors, the best time to build a new home is when you truly feel ready! A custom home is a big investment, and something that you want to get right the first time. 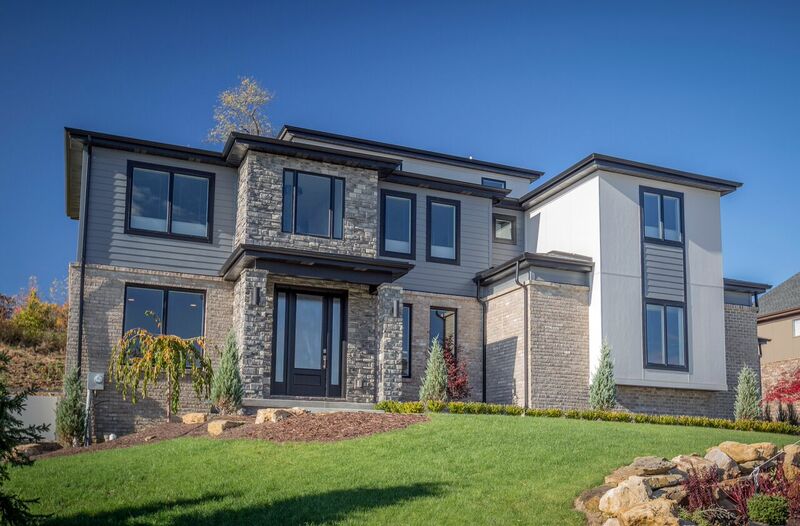 We always focus on making every client comfortable with the entire process, and are happy to answer any of your questions about how to design and build your dream home.